Beautiful glass pieces you can wear and show off. Made by American Artists. 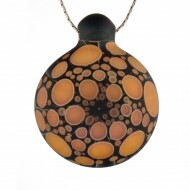 Each is hand blown and individual in appearance. 3D Pendant by DCON. Opal and lace design floating in a sea of space. Almost looks like p..
Pendant by DCON. Signed by artist. Docs Smokeshop. Best Smokeshop in Baltimore. 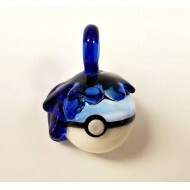 Best Vaporizers..
Poke Ball pendant with sapphire honey dripping from it. 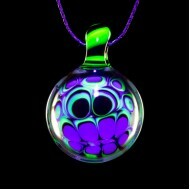 Empir∃ Glassworks was established i..
Pendant by Empire Glass Works. 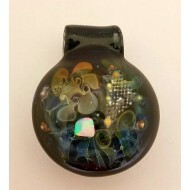 Wearable pendant pipe by Fishbowl. 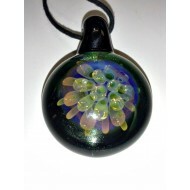 This pendant is a functional piece of glass art. 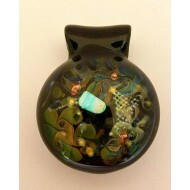 ..
FishBowl Dhicro Pendant PIpe. Docs Smokeshop. Best Smokeshop in Baltimore. 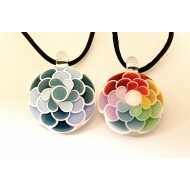 Best Vaporizers in B..
FTime color burst pendant. Dichro background. Docs Smokeshop. Best shop in Baltimore. Great selec..
Grimm "Paint the Rose's Red" Pendant. Docs Smokeshop. Best Smokeshop in Baltimore. Best Vaporizer.. Sand blasted Hobnailed pendant. Blue Caramel. Docs Smokeshop. Best Smokeshop in Baltimore. Best V..
Indo dotstack drawing chomper pendant Docs Smokeshop. Best shop in Baltimore. 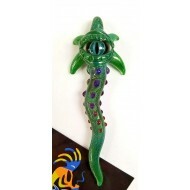 Great selection o..
Mako pendant. Signed and dated. Docs Smokeshop. Best shop in Baltimore. 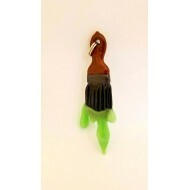 Great selection of ..
Mako pendant. Eyeball design. Signed by Mako. Docs Smokeshop. in Baltimore. Great selection of pi.. 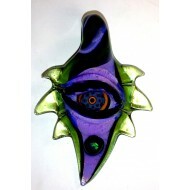 Eye Pendants by Mako. 3 colors available. Clear, Pink and Purple. The clear and and Pink..
Pendant by Mako. Available in Clear, Pink or Purple.